Bolton is one of the UK’s friendliest towns and its great location. Bolton’s entertainment and nightlife matches its distinctive character. At the town’s cultural heart is the Octagon Theatre and Albert Halls offering you the chance to take in the best comedy and musical talent. 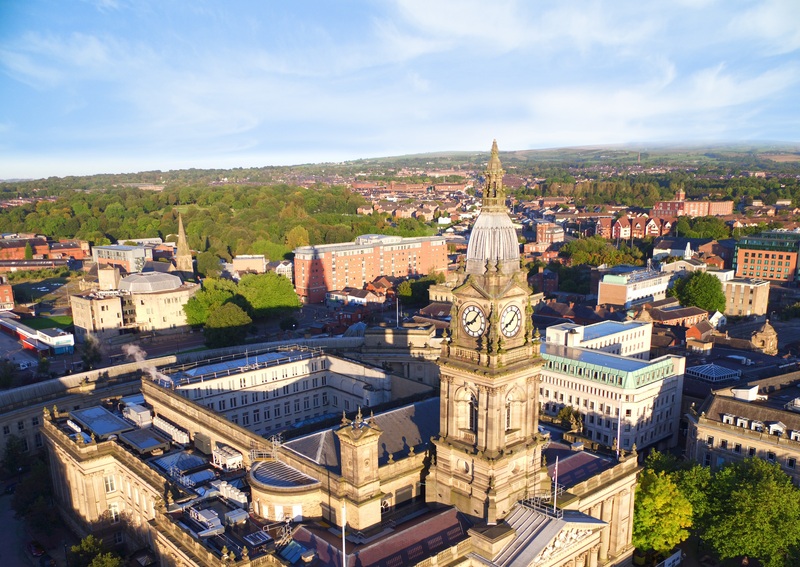 And, if that wasn’t enough, we’ve also home to some great events that take place throughout the year including the awe-inspiring Ironman UK each July and the popular Bolton Food and Drink Festival which takes place across Bolton town centre each August Bank Holiday weekend.